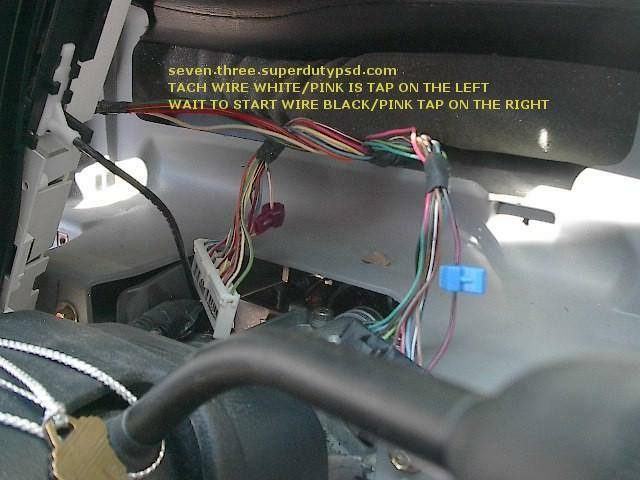 Be sure and check out my latest alarm/remote start article here. 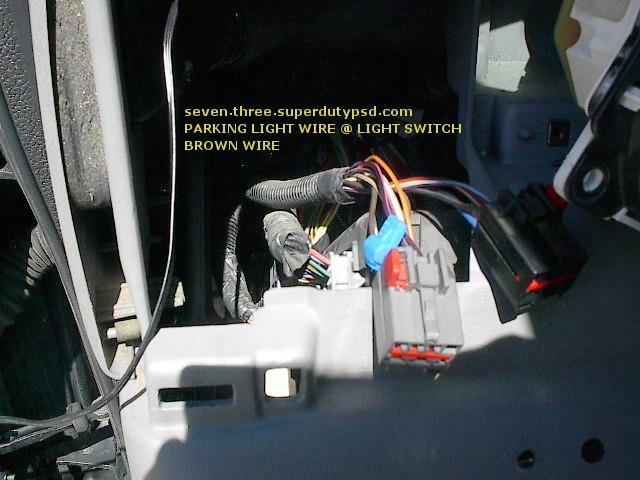 Here is the wiring diagram I drew up for my install and some pictures showing the wire locations. 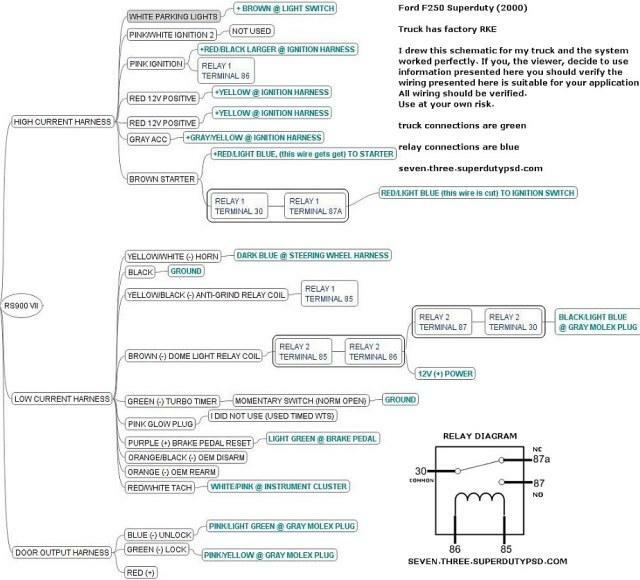 The wiring diagram is in schematic form. This unit, while pretty basic, provided me with all the features I needed. It includes remote start, turbo timer, remote entry (my oem RKE quit working and the dealer wanted $90 just to tell me what was wrong), passive starter disable/anti-grind, and dome light supervision. I purchased this on ebay for a whopping $45.00. 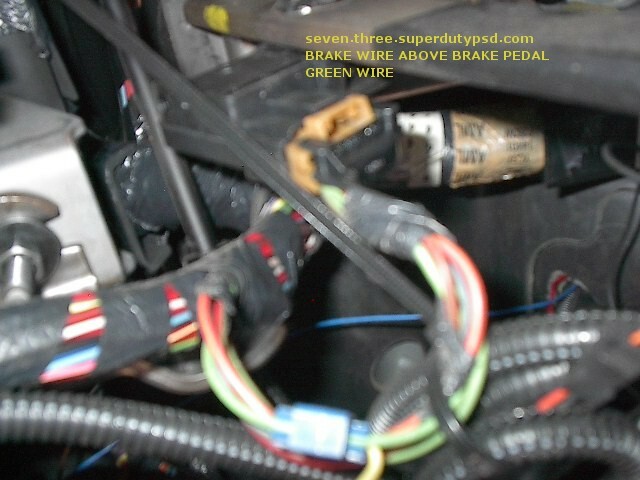 To utilize all the features I had to buy 1 momentary switch and 2 relays, everything else was included with the Crimestopper RS900VII remote starter. Update: I liked the remote start so much I upgraded to a remote start with alarm and two way paging. You can find my write up for that installation by clicking here. The locations of most of the wires referred to in the diagram. 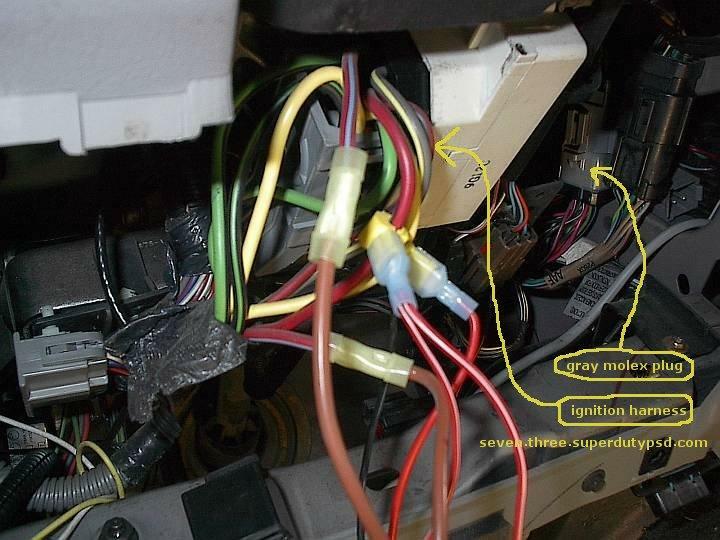 The location of the tach and wait to starts wires behind the instrument cluster. Be careful if you remove the instrument panel. The shifter indicator needs to be disconnected before you can pull the instrument panel out.